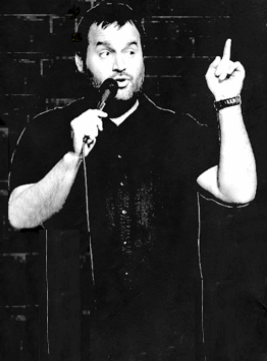 Tom Segura is on the "No Teeth No Entry Tour". See Tom perform live, his unique stand up covers everything from bicycles, getting coffee, being fat, and tops off with the most inappropriate topics. Don't make the mistake I did, leave your mom at home. His specials include "Completely Normal" and "Mostly Stories". See him perform live, with tickets from Rad.Tickets.